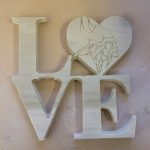 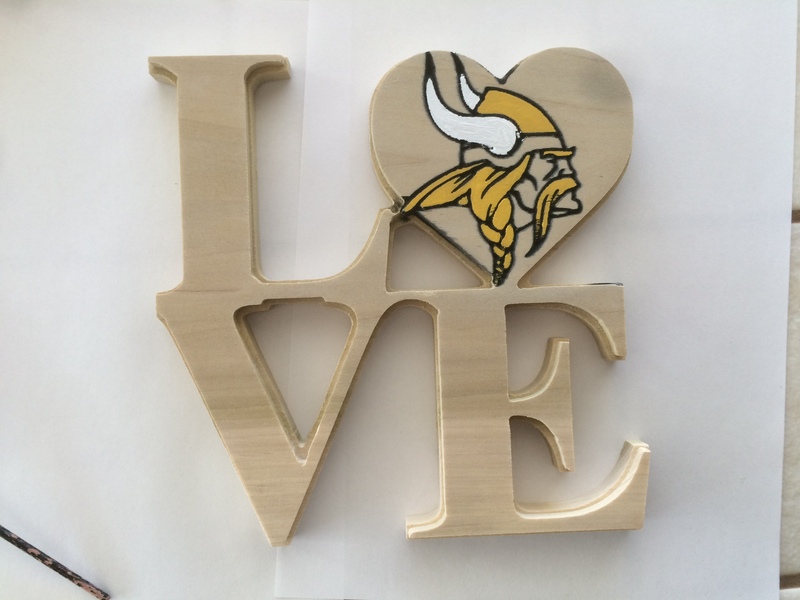 Wooden’t You Like to See These Christmas Gifts I Made? 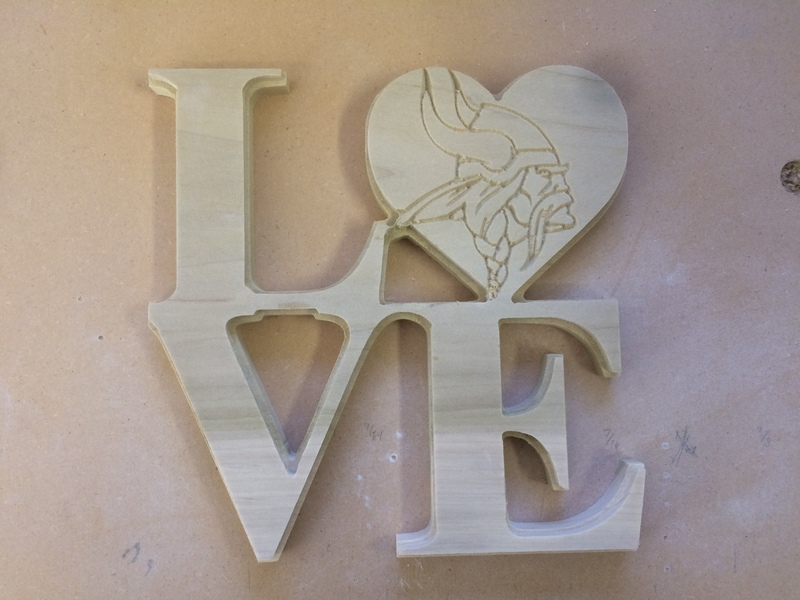 Here are a couple more Christmas gifts that came out of the workshop. 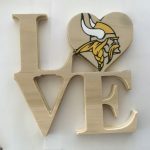 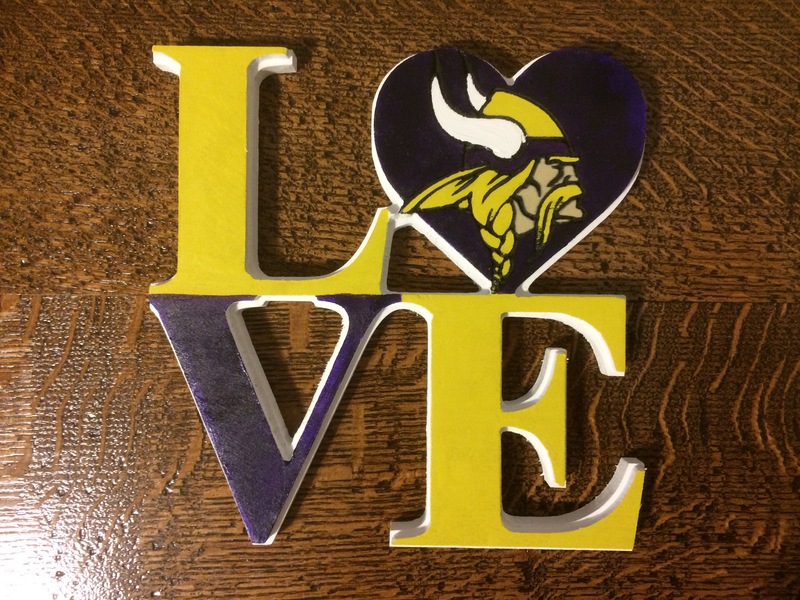 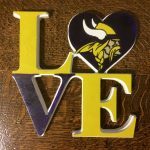 The first one is a wall-hanging for my die-hard Vikings fan mother-in-law. 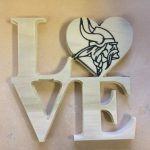 I cut it on the X-Carve and hand-painted it. 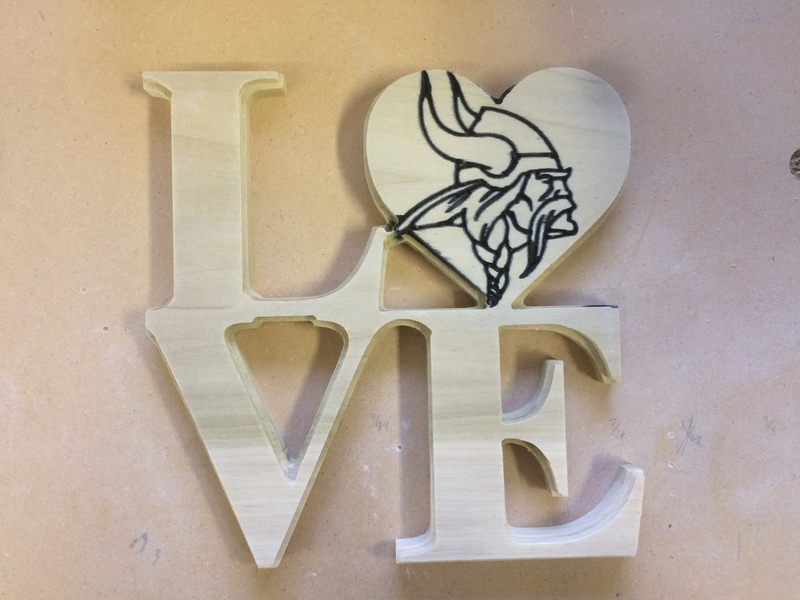 After painting the Vikings logo outline black and sanding the excess paint off. 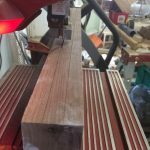 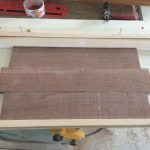 I resawed it into three planks roughly 5/8″ wide. 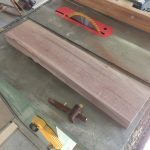 I left the boards’ surfaces rough-sawn and offset the top and bottom for that old-timey look. 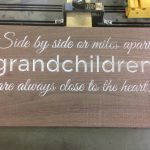 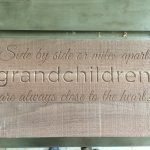 I carved this quote with a v-bit on the X-Carve. 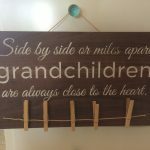 I added some twine to hang the sign and a piece of twine with clothespins to hang pictures at the bottom.